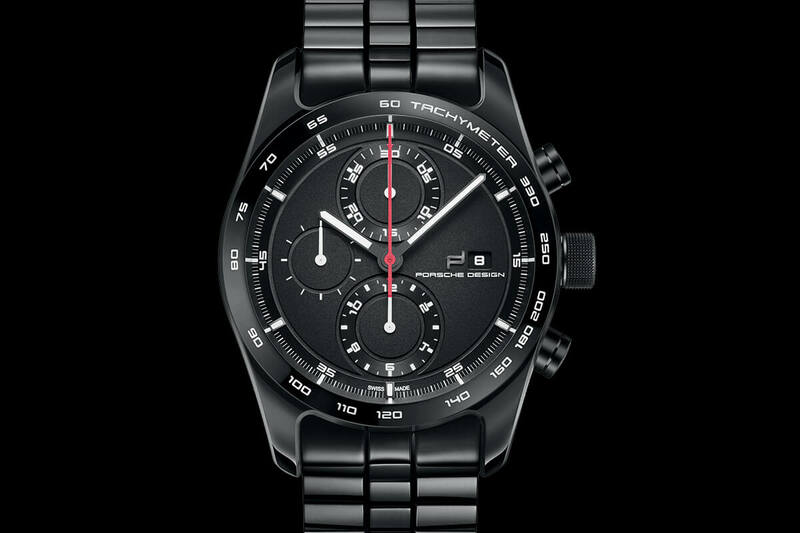 Porsche Design brings the latest Porsche 911 to your wrist with this new 911 Chronograph Timeless Machine Limited Edition. 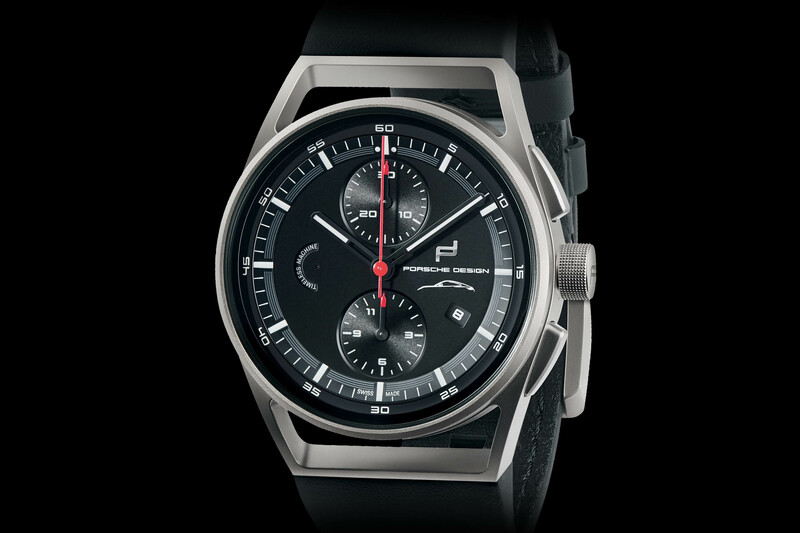 Porsche Design is somewhat unique in the horological world as it doesn’t simply design commemorative dials, but produces compelling watches that have real significance. In 1972, it released its first piece, the Chronograph 1. This was the first all-black coated timepiece in the world, with a black dial, case, and bracelet. Kind of hard to believe given the ubiquity of black watches today. 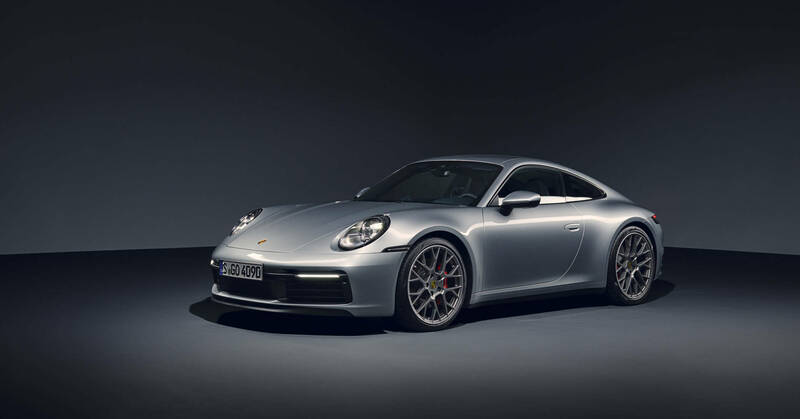 Founder Ferdinand Porsche liked the white hands and indices over a black aesthetic, which was reminiscent of automotive and airplane gauges. The Chronograph 1 still appears surprisingly contemporary today. 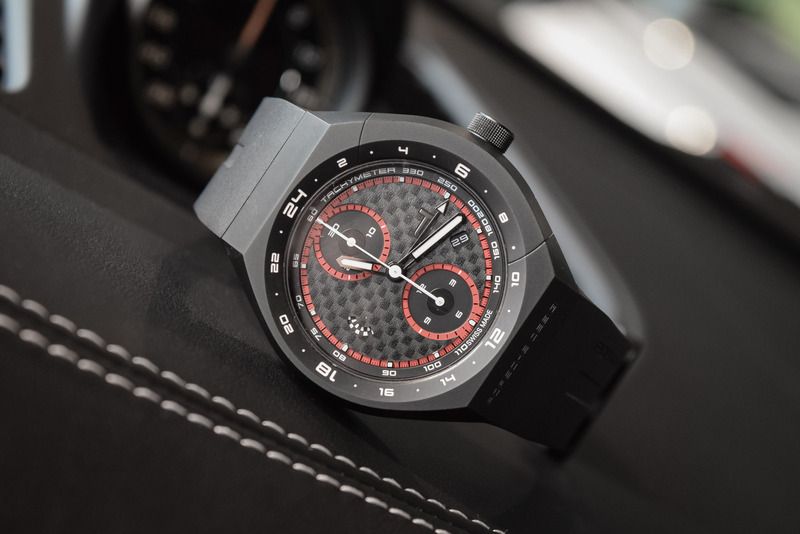 To celebrate the next generation of the legendary Porsche 911 (codename 992), Porsche Design is releasing a limited-edition chronograph with design cues inspired by its latest sports car and based on the 1919 Chronotimer. 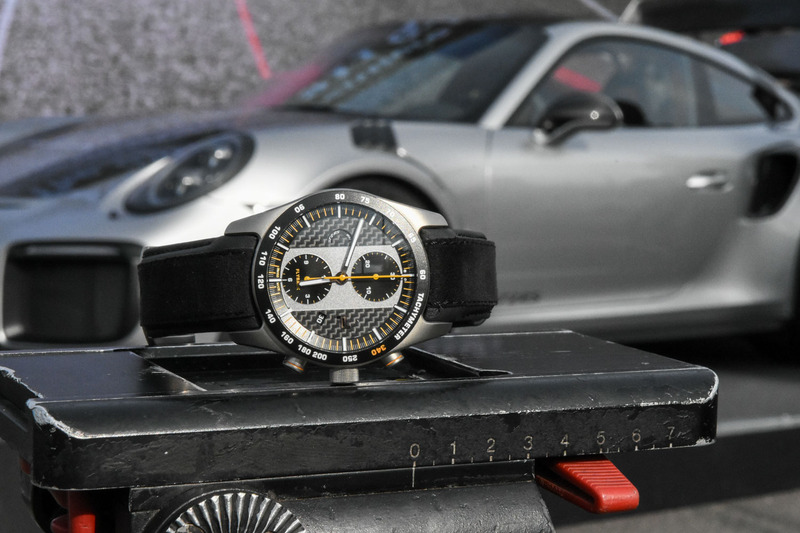 The 911 Chronograph Timeless Machine Limited Edition brings the style and spirit of Porsche innovation to your wrist. 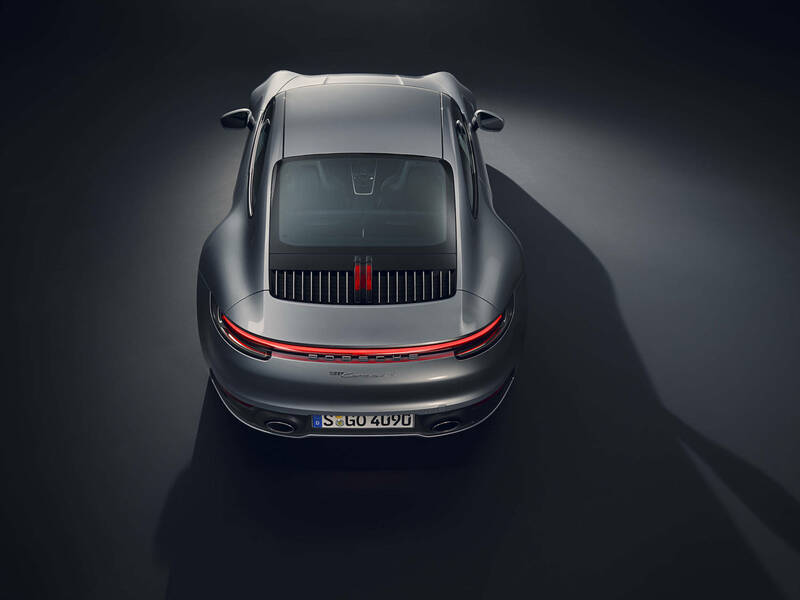 Below, the inspiration, the brand-new Porsche 911 Type 992. 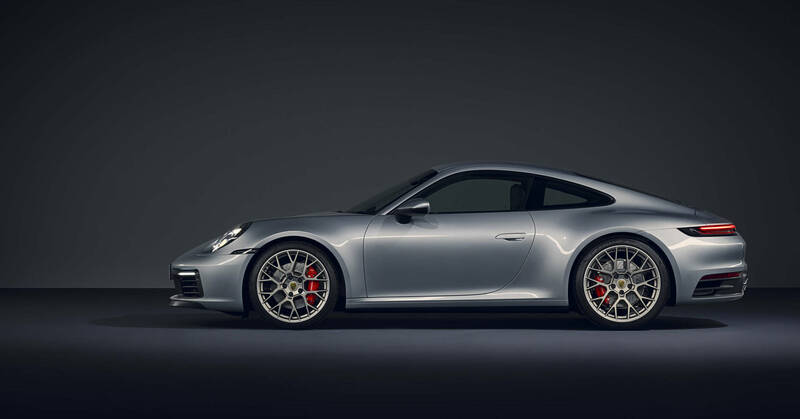 This new version remains faithful to the “backpack-positioned” flat-6 engine (water-cooled and twin-turbocharged, as the previous 991) and to the timeless profile, plunging rear and round headlights. 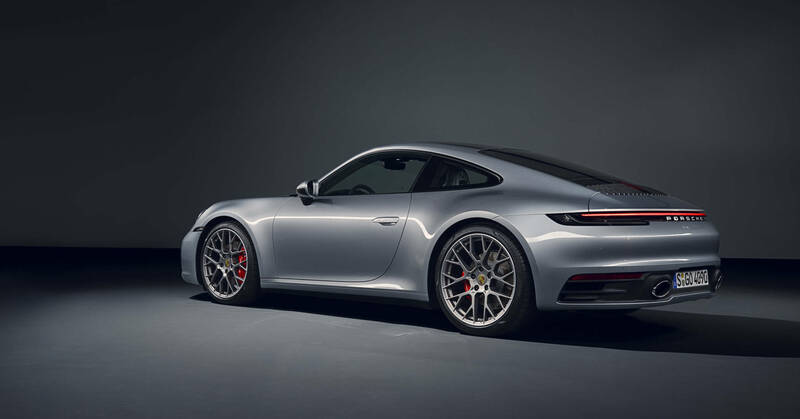 While the design brings no major surprises – evolutions on the bumpers and larger wings – the car presents several technical improvements, including a wider front track (for more stability), an 8-speed PDK gearbox and a more powerful engine (444bhp for the inaugural S and 4S models). 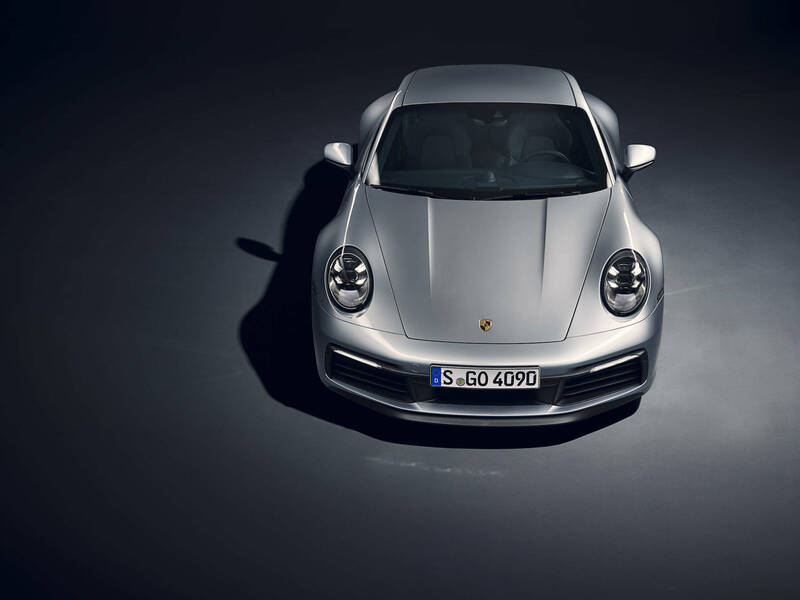 The interior, in the same style as recent Porsche creations, has been thoroughly redesigned. 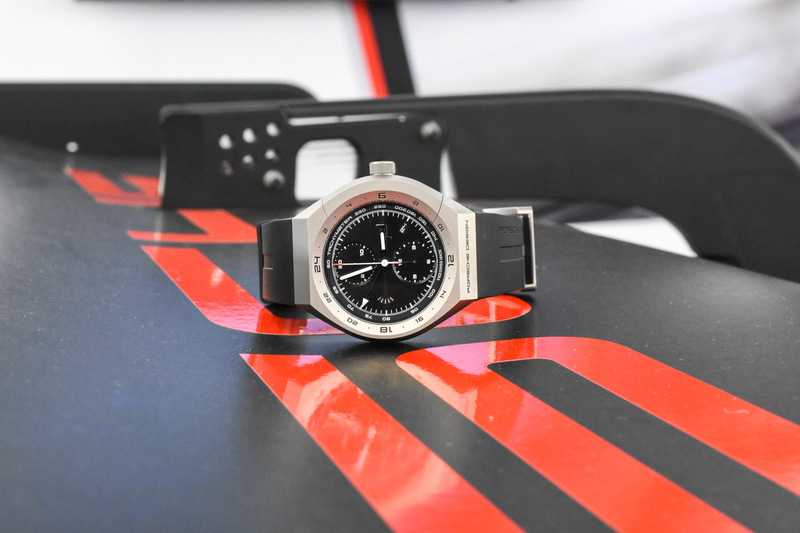 The 42mm x 14.90mm titanium case, standard on Porsche Design watches and shared with other 1919 models, is inspired by the lightweight construction of Porsche’s engines. That lightweight vibe continues with the visual design, which features angled cut-out lugs and a smooth, direct transition to the strap. The strap itself is made with the same leather and yarn that’s used in Porsche interiors. The bezel is narrow with a low profile and the angular chronograph pushers maintain a sleek appearance. The large crown has a tight knurled pattern with the Porsche Design logo at the end and is very accessible between the pushers. There are front and rear sapphire crystals and the case is water-resistant to 100m. 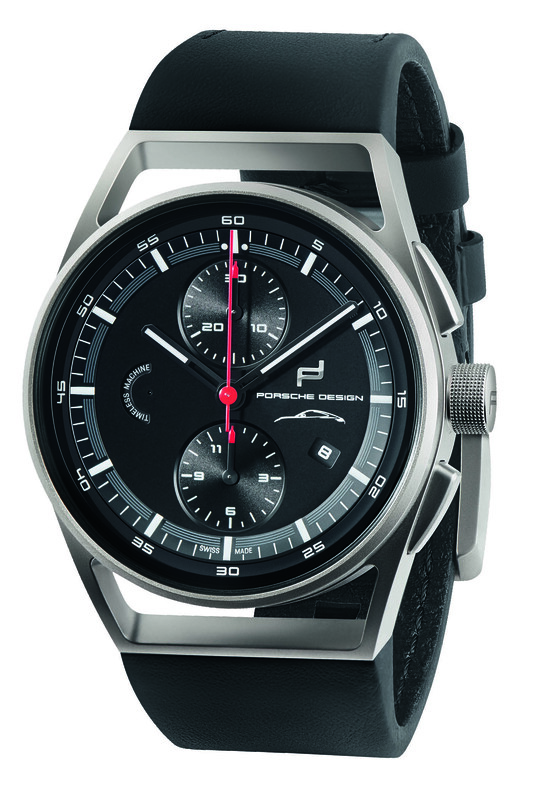 The black dial features a partial white silhouette of the Porsche 911 Codename 992 at 3 o’clock with PORSCHE DESIGN and its applied logo above. A sub-dial with the words TIMELESS MACHINE sits at 9 o’clock – this sub-dial is actually the running seconds, and the words are moving – while the chronograph counters are at 12 and 6 o’clock. The sub-dial hands are black with red tips, while the central seconds hand is bright red. The sub-dials and their respective hands are designed to resemble speedometers, and the bottom one cleverly has an 11 printed instead of 12, displaying it after the 9 to show 911. The hour and minute hands are black with white inserts, and the outer white minute track has a gradually fading grey stripe between the 10 to 35-second marks. An angled date window sits at 4 o’clock with the background and print matching the dial. Powering the watch is an ETA Valjoux 7750 movement, featuring 25 jewels, 28,800vph (4Hz), Incabloc shock protection and a 48-hour power reserve. This is a popular chronograph workhorse based on the manual wind Valjoux calibre 7733. It’s also the same calibre that powered the original 1972 Chronograph I. 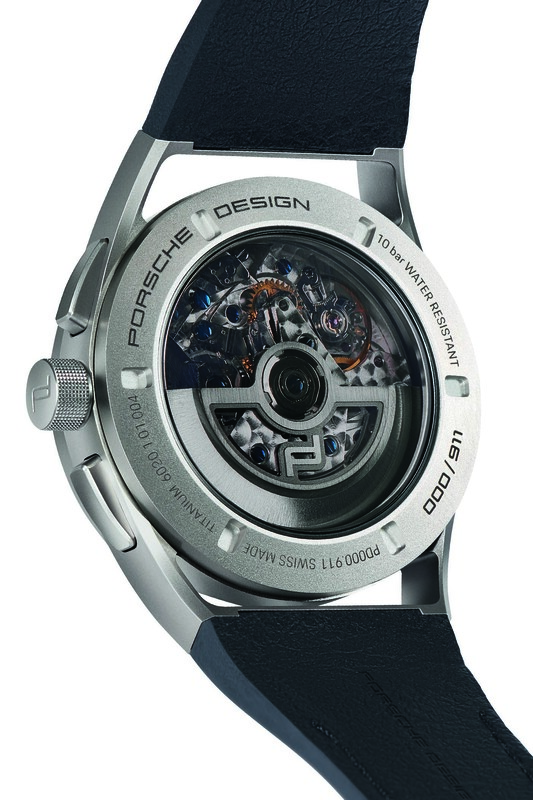 The sapphire exhibition caseback displays the movement with a custom rotor showcasing the Porsche Design logo. 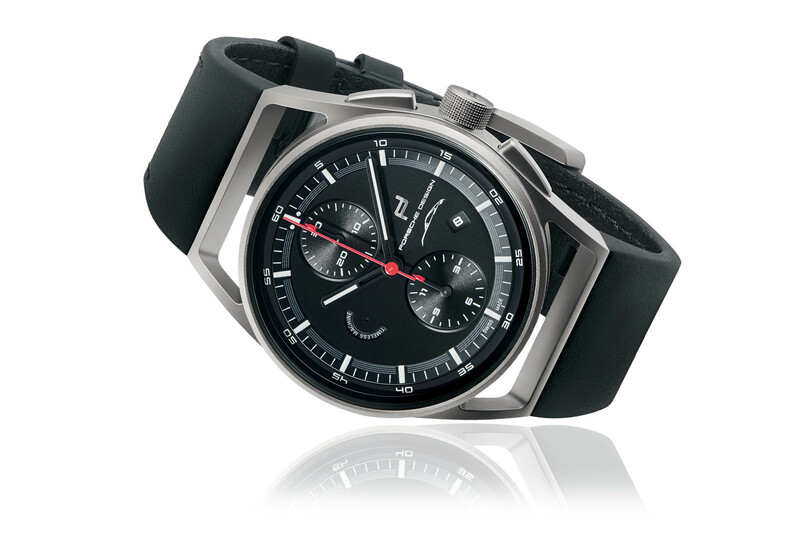 The Porsche Design 911 Chronograph Timeless Machine Limited Edition is the latest member of their 1919 watch line, which currently has 13 models. The new chronograph, limited to 911 pieces, will be available in April 2019 for EUR 4,911 and comes with a special edition box with limitation badge. You’ll find it in Porsche Design Stores, Porsche Centres, speciality dealers and online at www.porsche-design.com. I’ve seen a lot worse. The lugs are interesting. indeed different lugs, but you don’t a get a watch for the design only…7750…bang….nearly 5k euros….what a boomer…. I’ve been eyeing Porsche Design watches for a while but something has been not quite right with each model. This is perfect. I love it. Only thing is, I cannot see the point in a chronograph! If they make a three-hander without a date, I will seriously consider it.